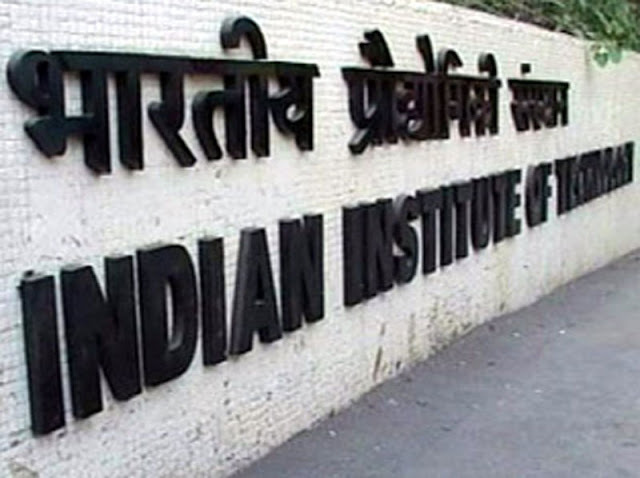 The union cabinet chaired by Prime Minister Narendra Modi has given its nod for the new Indian Institute of Science Education and Research (IISER) at Tirupati, Andhra Pradesh to be set up at estimated cost of INR 137.30 Crores. The institute was given authoritative order to commence its academic activities from a transit/temporary campus at Sree Rama Engineering College, Tirupati from 2015 to 2018. The decision was taken on IISER as national importance to an institute was considered necessary in Andhra Pradesh after bifurcating the state in 2014. The AP Government alloted 244 acres of land at Srinivasapuram, Pangur and Chindepalli villages for the construction of the permanent IISER campus at Tirupati.